While the Allies and the Axis powers all had their own strong aircraft support, the pilots sitting behind their control panels had skill and expertise unmatched by many others. And the Japanese air force played their own major role throughout the events of WWII, especially when it came time to unleash their powerful Japanese fighter aces. Here, a few of WWII’s deadliest fighter pilots, and the lives they lived beyond the frontlines. 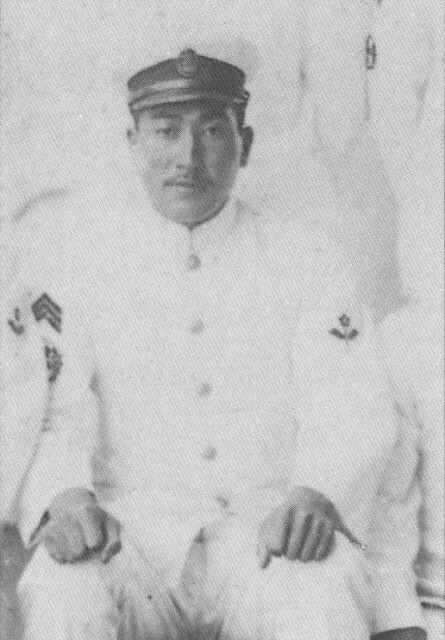 Aioi was a Vice Admiral and Commander of the Japan Maritime Self-Defense Force. He also played his part as an ace fighter pilot, not only in the Imperial Japanese Navy (IJN), but also during the Second Sino-Japanese War and the Pacific theater of WWII. Officially credited with taking out ten enemy bombers, he predominantly took control of aerial combat over China and the Pacific. Aioi was involved in the conquest of the Philippines, a pilot on the aircraft carrier Ryūjō. Additionally, he was in charge as a group leader in the 202 Air Group from the Solomon Islands Campaign. In 1944, Aioi also fought in the Battle of Leyte Gulf aboard a carrier named Zuikaku. After his endless time and effort serving his country, Aioi made it to the end of the war with the title of executive officer of the Japanese 343 Air Group. In 1954, Aioi also became a part of JMSDF, eventually making his way to the top of the ranks as a Vice Admiral. Anabuki was a well-known Lieutenant Colonel, and according to different sources was either the second or third highest flying ace in the Imperial Japanese Army Air Force. He’s claimed to have had 39 victories in WWII, though he claimed 51 of them (the rest have gone unverified). However, as another twist in the tale, there are apparently 53 claimed victories according to his autobiography Soku no Kawa, where a first triple kill was mis-counted as just one. No matter the final number, it’s clear Anabuki had a memorable record. Anabuki was born into a farming family from the Kagawa Prefecture. After graduating high school, Anabuki decided to take the entrance exam for the Juvenile Flying Soldier School, later entering the Tokyo Army Aviation School in April 1938. He passed in March 1941, making it through the 6th Juvenile Soldier Course. He even received a promotion to Corporal in October of that same year. At this point, Anabuki was assigned to the Third Company of the 50th Air Squadron, which was stationed in Formosa. After the outbreak of the Pacific War, he was involved in taking control of the Philippines, claiming his first victory of a Curtiss P-40 in December 1941. By February 1942, he had already shot down two more, solidifying himself as a fighter to pay attention to throughout the war effort. 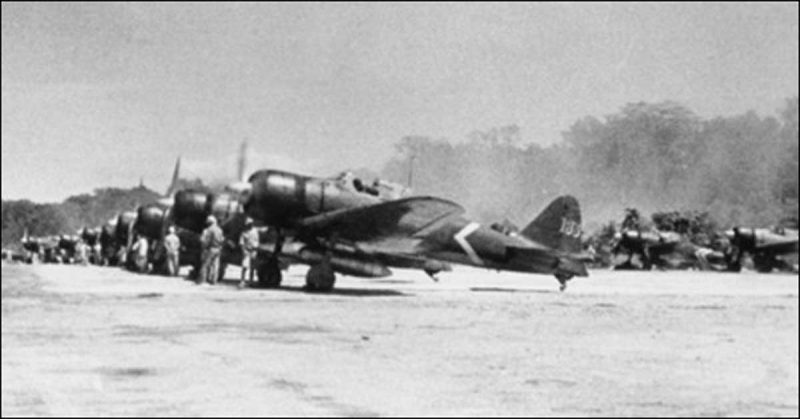 After this, Anabuki’s unit returned to Japan, switching out their Nakajima Ki-27 “Nates” for the more modern and technologically-advanced Ki-43 “Hayabusa.” The 50th Air Squadron was thereafter ordered to Burma in June 1942, and Anabuki was promoted to Sergeant by December in recognition for his accomplishments. Not one to stop after making such headway already, Anabuki marked his first victory over a heavily armed B-24 bomber by the start of 1943. The start of the disputes regarding some of Anabuki’s victories began with his claim to have shot down three B-24s, as well as one P-38 fighter in a single event in October 1943. However, despite the confusion, the third B-24 he claimed to have taken down had evidence to back up the claims, as great damage was caused to his aircraft in the melee. He crash-landed on a nearby shoreline and was rescued three days later. Anabuki was later awarded an individual citation in response to this ordeal, a fact that, at that time, was unprecedented for a pilot who had managed to stay alive long enough to receive the honor. By 1944, he was instructed to work as a flight instructor at the Akeno Army Flying School, flying in defense of the home islands. And in December 1944, Anabuki was promoted, ending up as Sergeant Major and returning to action over the Philippines. This trip would gain him at least four F6F Hellcats, which were shot down while he was flying the Ki-84 “Hayate.” His final victory was scored over Japan, shooting down a B-29. Anabuki retired as a Lieutenant Colonel in 1971. Handa was both an officer and an ace fighter pilot in the Imperial Japanese Navy, playing roles in the Second Sino-Japanese War, as well as in the Pacific theater of WWII. During his time in aerial combat over China and the Pacific Islands, Handa was noted for destroying 13 enemy bombers. In May of 1942, Handa was a member of the Tainan Air Group based out of Lae, New Guinea. 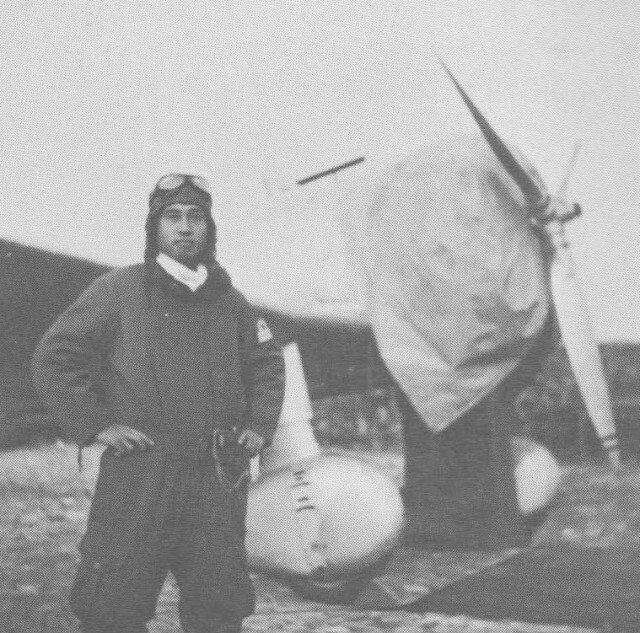 He ended up asking fellow Tainan ace Saburō Sakai for help, hoping for the aid of his wingman, Toshiaki Honda, in a reconnaissance mission over Port Moresby. During the event, Japanese pilots were attacked by enemy P-39 fighters, where Honda was shot down and killed in battle. These three men are just a few of those who excelled in their service to their country, becoming part of the elite group of fighter aces that kept Japan in the running as a major player throughout the WWII war effort.